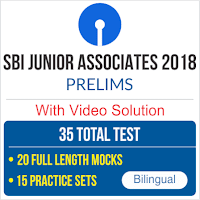 Through BA Study Kit, we ensure that you do not miss out any of the important updates that include English Quizzes, Quant Quizzes, Reasoning Quizzes, General Awareness Quizzes, Banking Awareness Quizzes, Current Affair Quizzes, Computer Quizzes, Job Alerts, all sorts of Recruitment and Results notifications, Frequently asked questions for various job profiles, Motivational as well as Examination Tips related articles, Interview Tips, Descriptive Writing Tips, Success Stories, Study Notes on important topics of all the subjects, and much more for IBPS PO and Clerk, SBI PO and Clerk, RRB PO and Office Assistant, RBI Grade B Officer, Assistant and Attendant, and evry other Banking Examination. 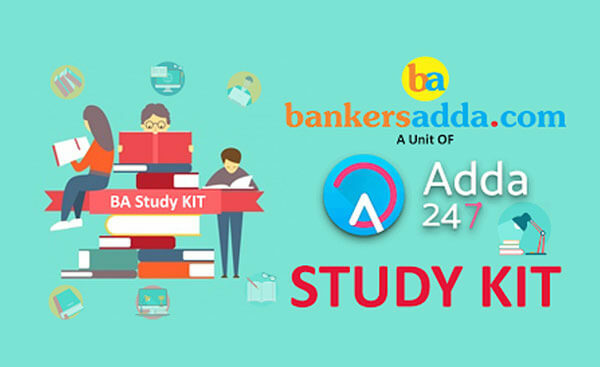 Keep yourself updated and never miss out anything important with Bankersadda Study Kit!! 4. What are LoU, CBS, LoC, SWIFT? Success is the sum of small efforts, repeated day in and day out. Believe you can and you’re halfway there. All the best for Upcoming Exams.